After the splendid albums “Nine Songs” (SZCD0001) & “Is You Is” (SK004CD) Micatone present their third master piece “Nomad Songs” (SK061CD) due to release on May 17 2005, here on our little Sonar Kollektiv label. These first two records were more electronically influenced and showed their studio production abilities. 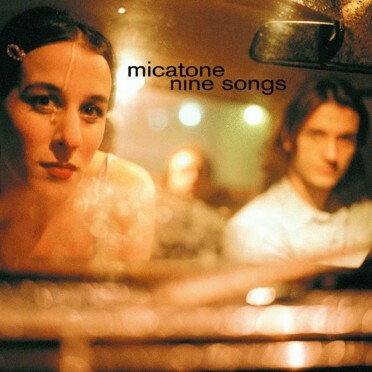 This time Micatone put the focus back on songwriting and the song itself. Songs that work plugged in and unplugged. The reason for that is certainly Micatone’s obsessive touring. The five long time musicians, mostly from Berlin, are not only bound together by old friendship but by passion for live music. Lisa Bassenge (singer), Boris Meinhold (guitar, producer), Sebastian “Hagen” Demmin (keyboards) Paul Kleber (double bass) and Tim Kroker (drums, percussion) have played every chair, table, stair, stage and city in this country and abroad. And they intent to continue to do so all summer this year. Recommendable! But Micatone surely enjoy the work in the studio. 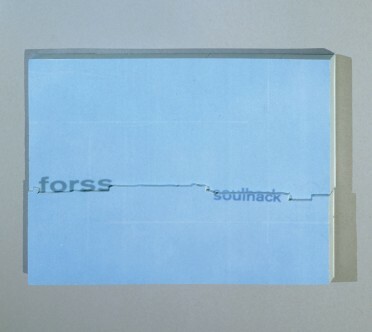 Like in the past they’ve teamed up with DJ Rogall to co-produce the album, adding most sound effects such as reverbs and delays, but also percussive elements. The title of the album refers to the band’s hippie-approach to record an album which could easily been performed around a campfire at the outskirts of nowhere, but also, because singer Lisa wrote most of the lyrics on the road with her other projects or on holiday. “Nomad Songs” is the essence of Micatone, it is more mature and versatile than its predecessors. It has an effortless simplicity, a timeless approach to express only what is necessary to make the point. 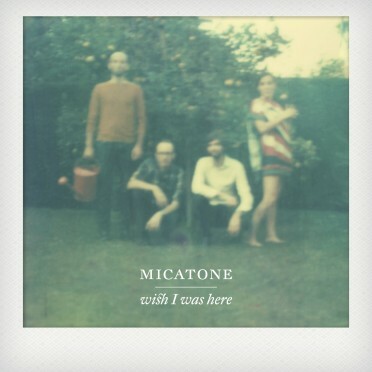 Micatone are a band. Unlike the first two records, which were more beat and drum programmed, Micatone have recorded all instruments live, also the drums. By doing so, they create a special roughness, an organic warmth, which also communicates their splendid interaction as a band. While the first two albums were a respectable combination of club- and home-listening-music, “Nomad Songs” takes this blend to perfection. Micatone write universal songs. The question simply never arises whether or not a song was composed for dance floor pleasures or mattress matters. The choice is yours. The musical styles vary from Tortoise-esque production references (“Where I Am Pt. 2”), Reggae rhythms like “Trouble Boy” (with a little MC help from Demba of German Reggae band “Seeed”), bittersweet ballads (“Where I Am” & “You’ve Taken All”) to folkloristic excursions (“Nomad” & “Mars Reprise”) and sing-alongs like “Circle”, “Out Of The Game” and the album single “Yeah, Yeah, Yeah (That’s The Way It Goes)”. Overall “Nomad Songs” purely speaks for itself and therefore from the musicians’ hearts. It is an impressive evidence of Micatone’s ability and talent to perform as a band in the studio, and on stage.